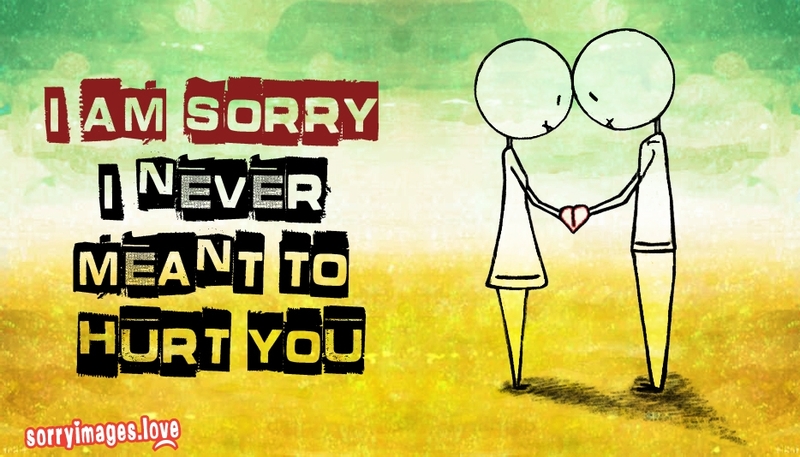 Ask your apology in a different way by sending this sorry image to your love. The card portrays a beautiful apologizing love message "I am Sorry I never meant to hurt you". Sometimes you come across situations in love when you hurt your love unintentionally. This card could make your love realize that you did not mean to hurt him or her.